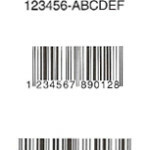 If you want to sell your products in retail stores, you’ll need a bar code. 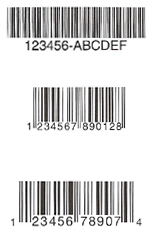 The bar code is called a UPC (Universal Product Code). You can obtain a UPC from the Uniform Code Council. You will need to become a member of the Uniform code Council and the fee is dependent on the number of products you will be selling and your company’s gross revenues. It takes about 3-5 days to receive your company prefix number. You can then create your full bar code number for each product with the help of the membership kit you will receive. Michael Nova is director of Nova Disc.